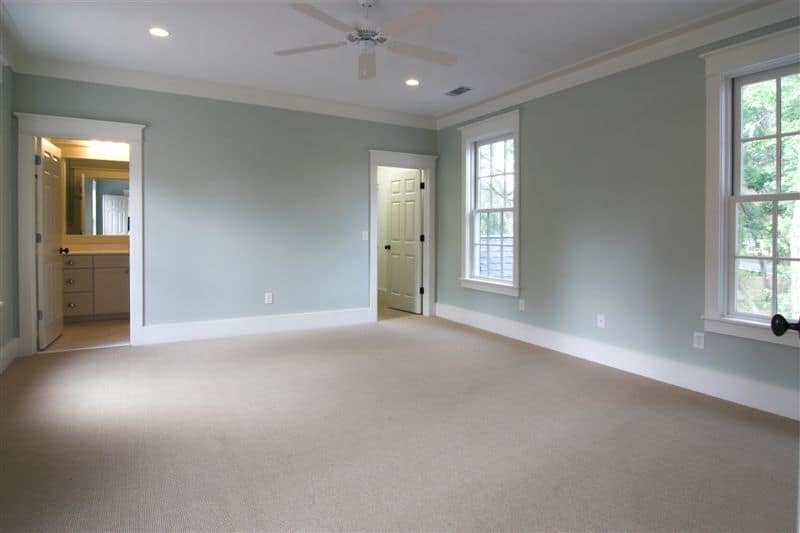 This is a two story Lowcountry style single family home with open floor plan, screened porch, and a first & second-floor master suite. 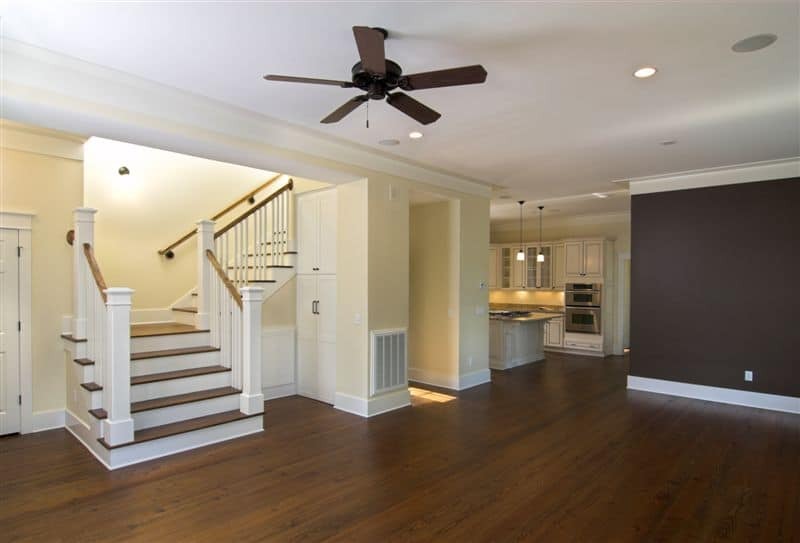 Prewired for entertainment system (including speakers) and data communication. 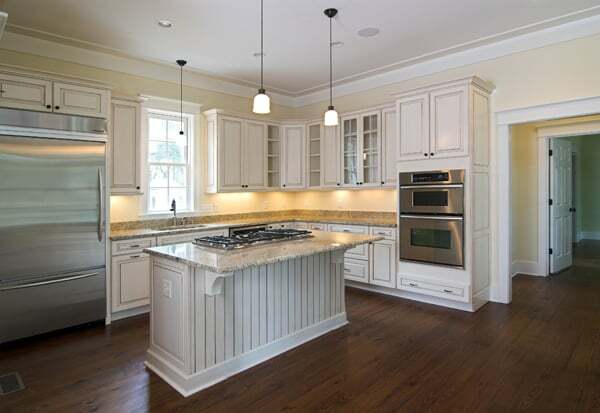 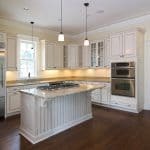 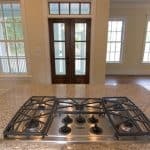 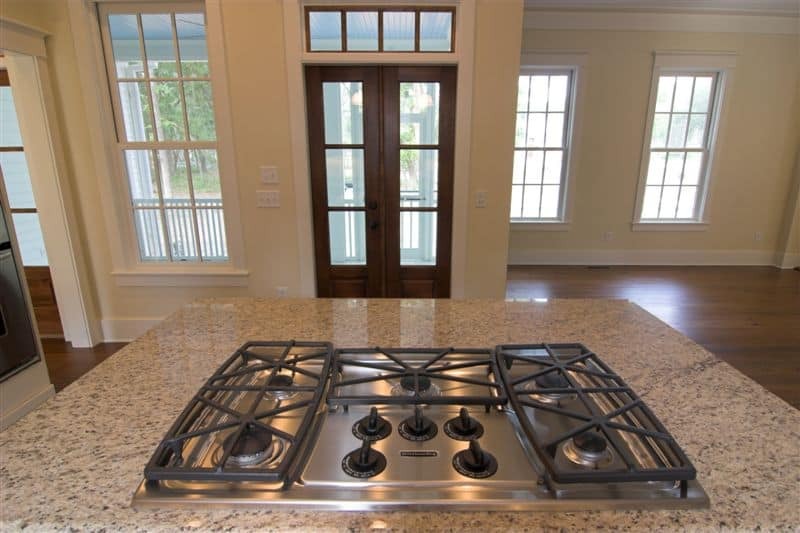 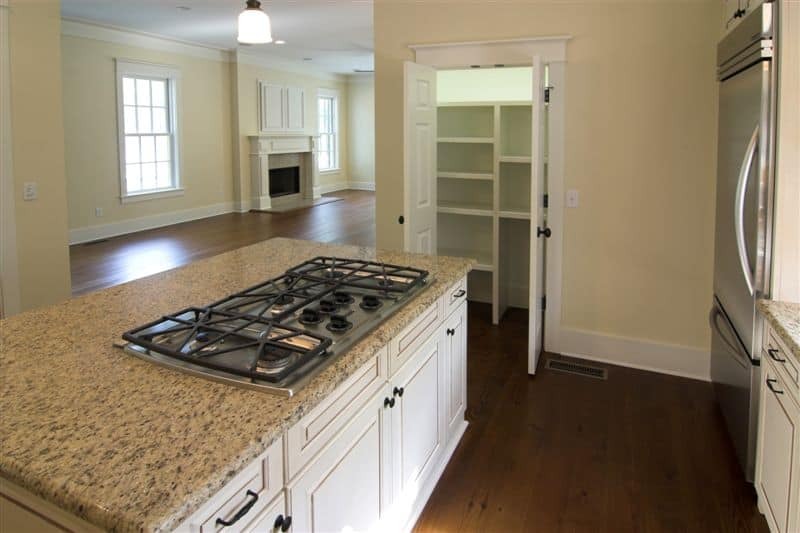 Granite tops in kitchen and master bath. 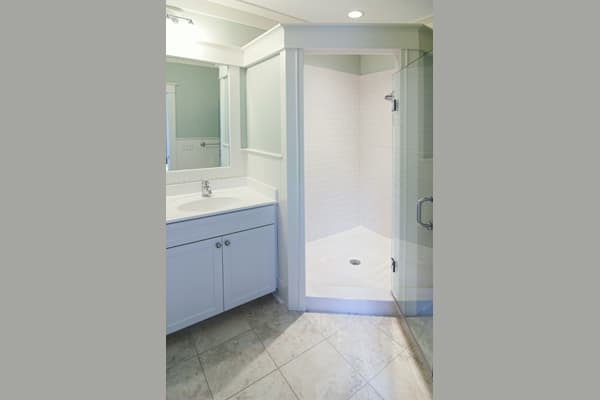 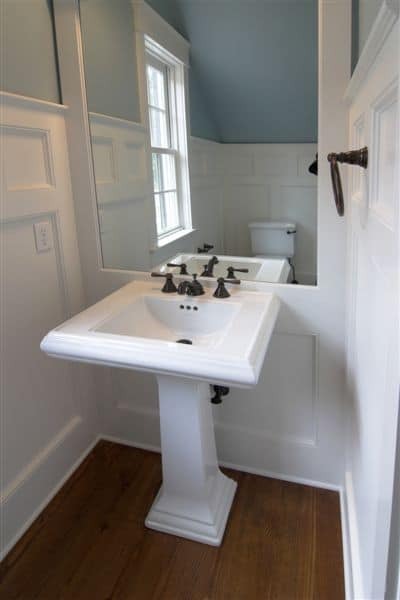 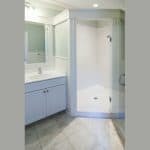 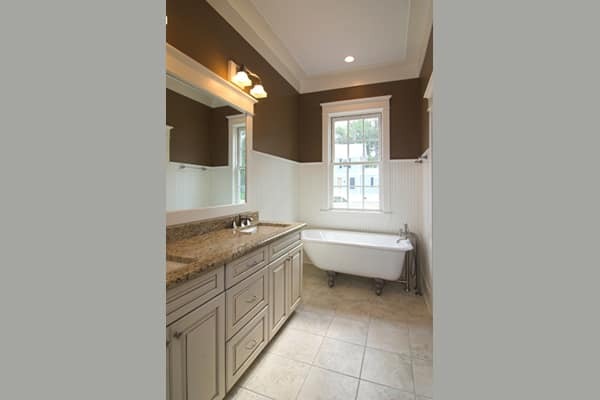 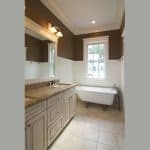 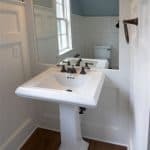 Master bath has a claw foot tub & walk-in shower. 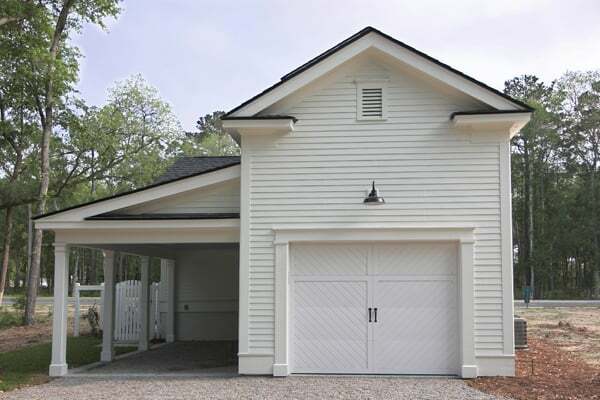 Also, the house has an attached one car garage with a carport space. 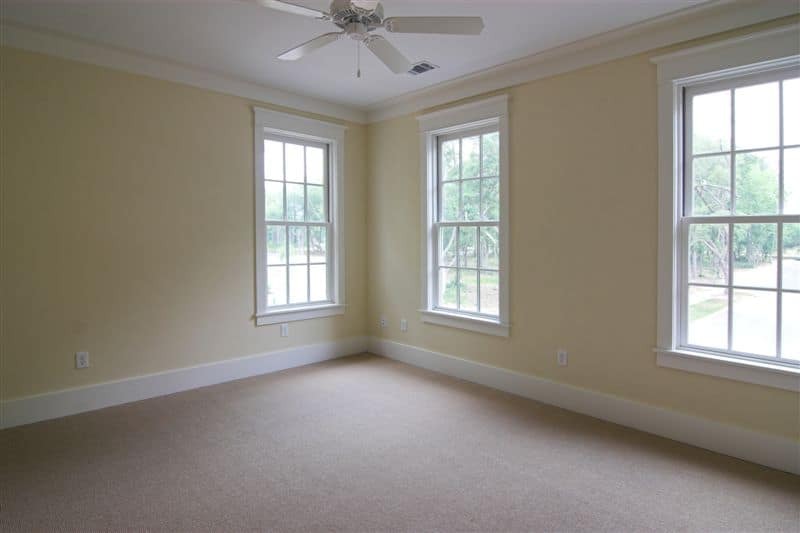 The side yard is fenced in with tabby & brick patio space just off of a spacious screened porch. 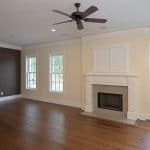 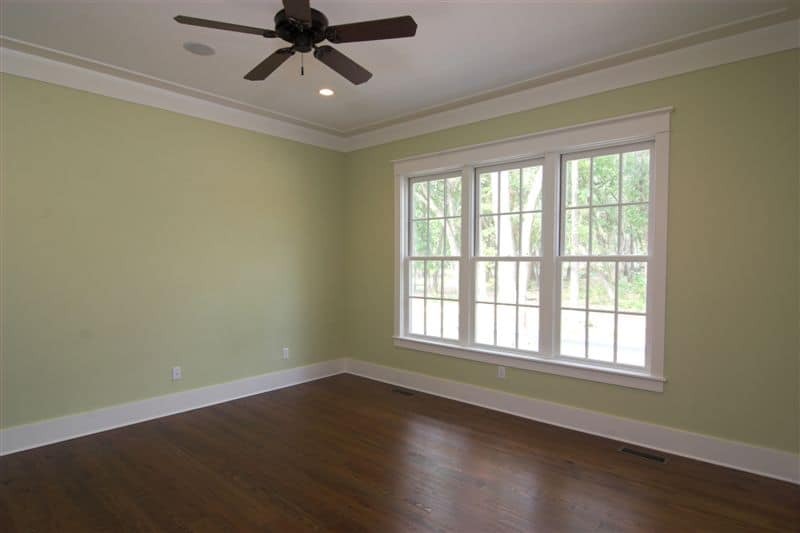 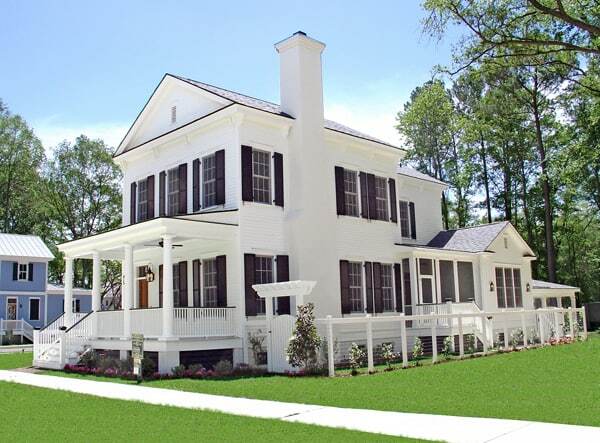 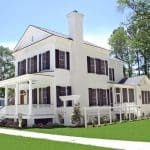 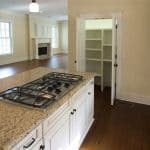 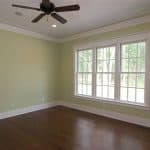 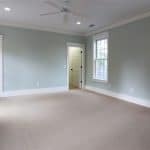 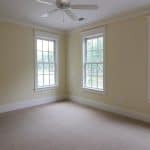 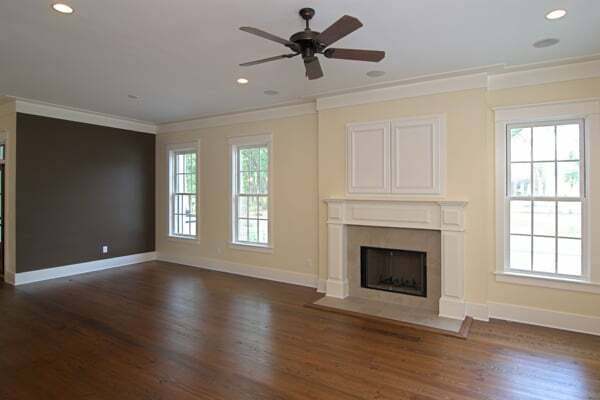 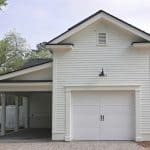 House is steps away from the Habersham Tennis Park and the Main Street area.